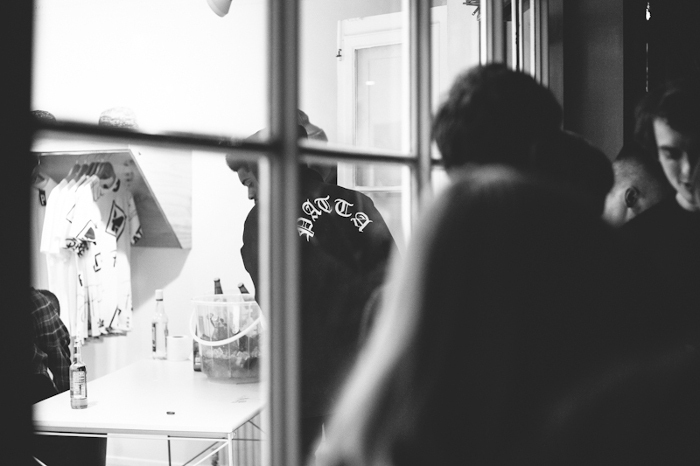 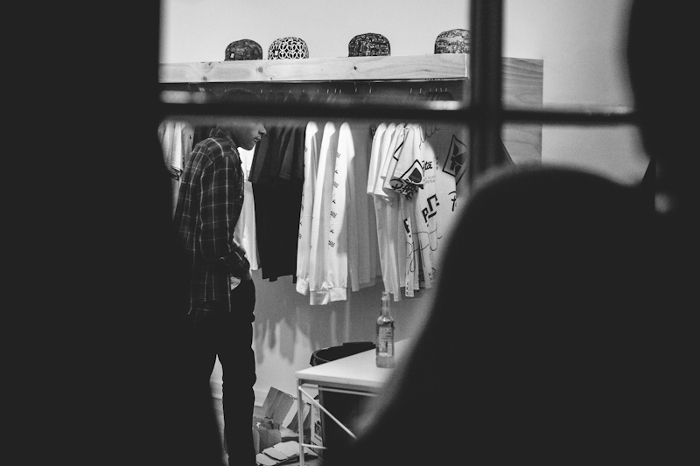 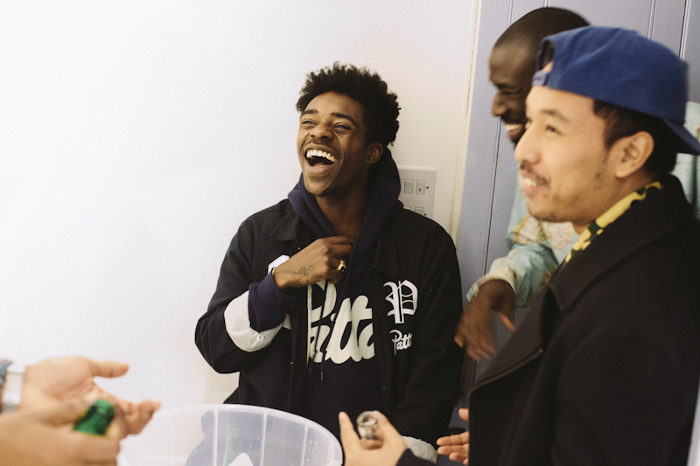 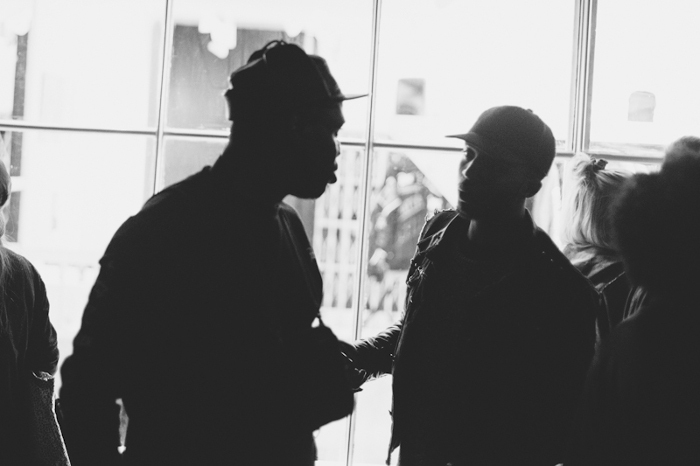 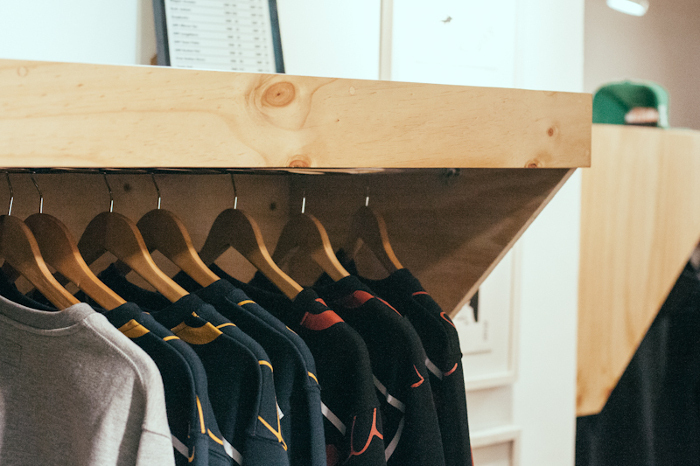 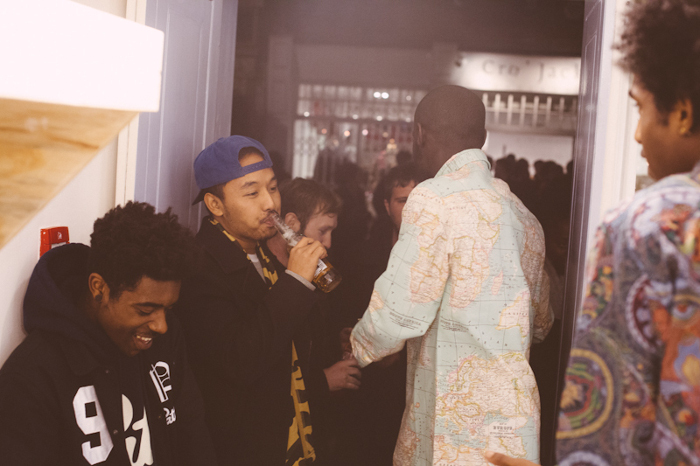 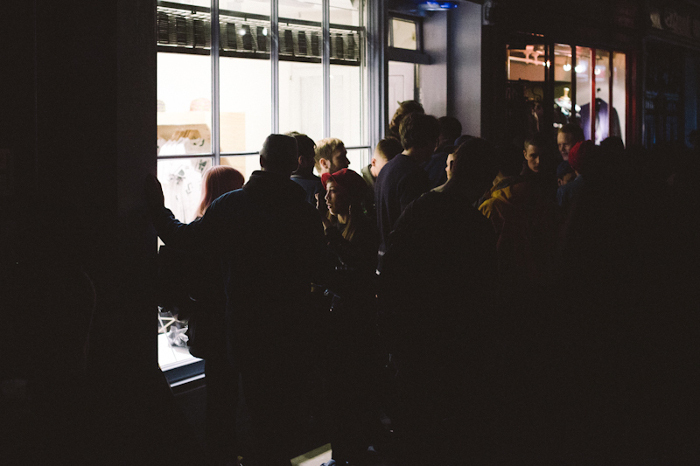 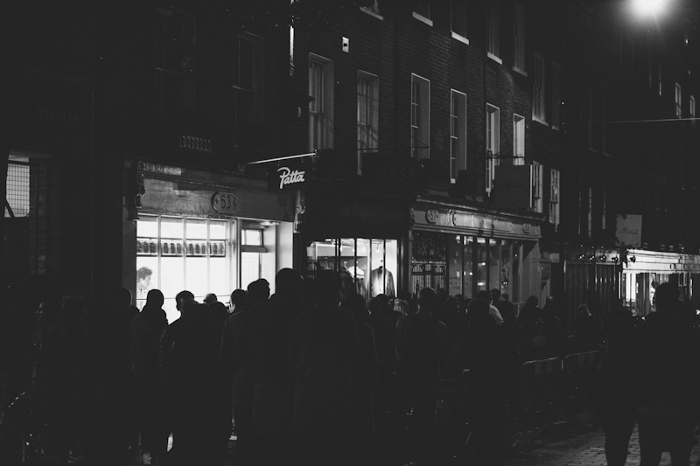 This past Thursday evening, Patta christened the opening of their 4 day London Pop-up store with a small opening event. 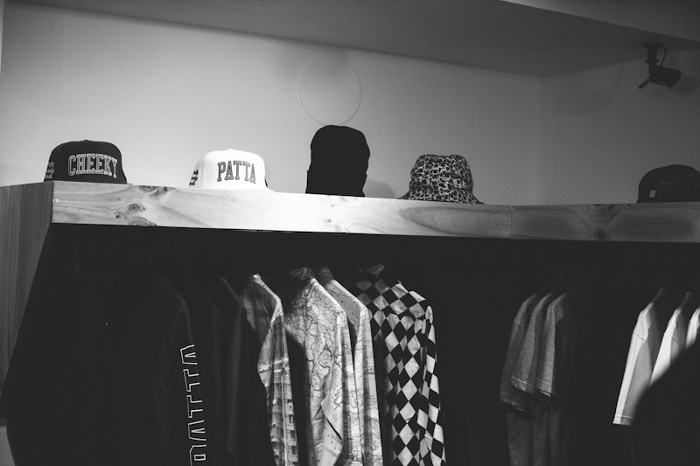 This store itself has been in place on Monmouth Street since Thursday morning, in the company of other stores from British brand Albam and London landmark Monmouth Coffee, and stocking product from Patta’s new Winter range as well as a selection of items exclusive to the London store. 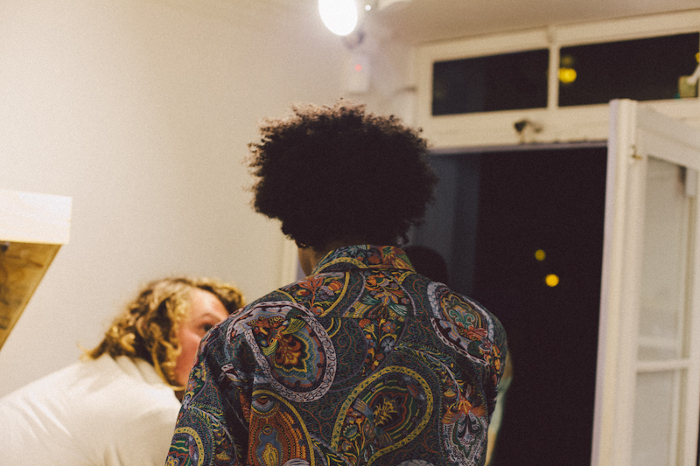 The collection includes sweatshirts, custom button-ups and outerwear made by traditional English outerwear brand Grenfell, along with the London exclusive T-shirts and longsleeves. 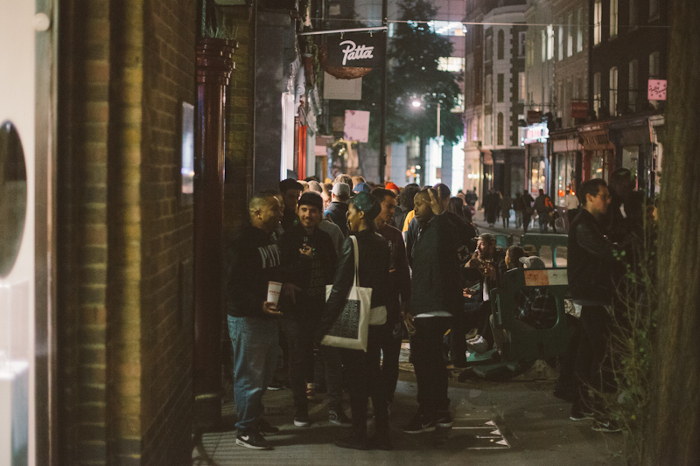 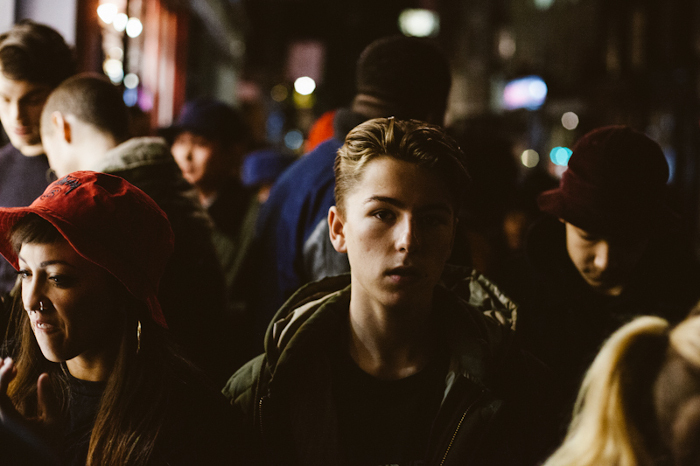 Pop-ups are often regarded as a good way to ‘test the water’, so who knows, we may even see a more permanent Patta space in London in the near future. 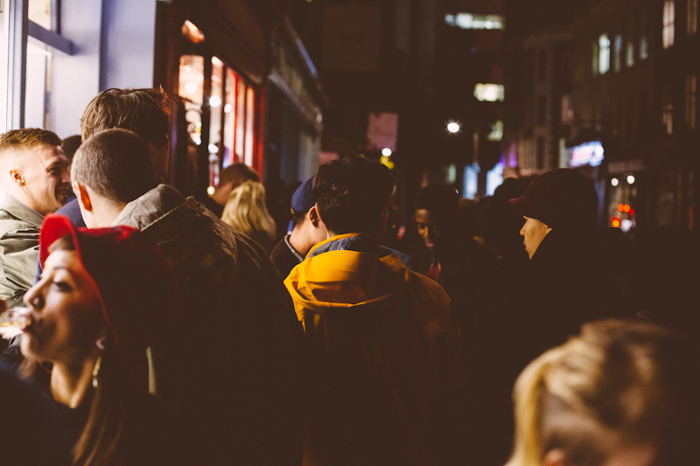 With the success the store seems to have had this week and a handy case study in the form of Supreme, it’s definitely a possibility. 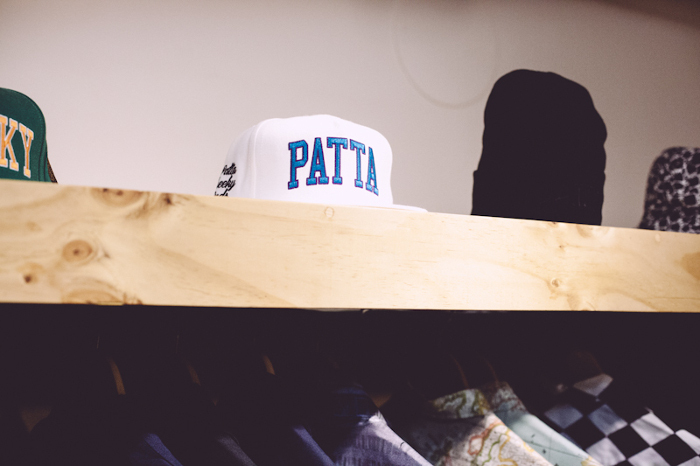 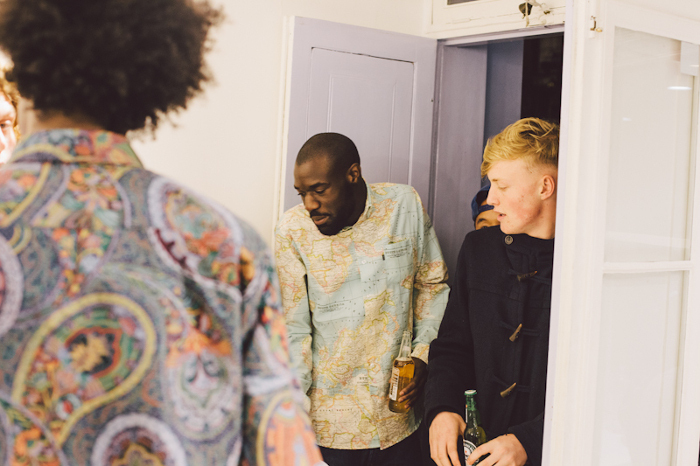 For now, check out some photos from the opening night below and browse the full collection at Patta.